James Anderson spearheaded a late England assault with the second new ball to reduce the West Indies to 264 for eight at stumps on the opening day of the first Test at Kensington Oval in Barbados on Wednesday. 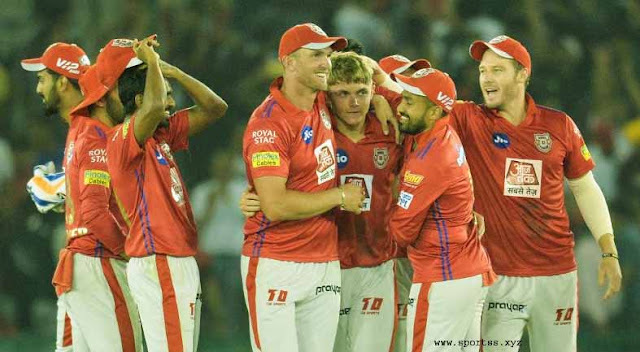 With long-standing fast bowling partner Stuart Broad dropped from the final 11 to accommodate an additional spinner, Anderson took on the double role of stock and strike bowler to finish the day with impressive figures of 4 for 33 from 24 miserly overs. Chase and Hetmyer put on 56 for the fifth wicket but it was when Anderson struck again with the second new ball, Chase caught at slip by England captain Joe Root for 54, that the floodgates were opened. He quickly added the scalps of wicketkeeper-batsman Shane Dowrich and Holder before Ben Stokes dismissed Kemar Roach to what proved the final ball of the day, Root taking his third catch of the innings at slip. It was Stokes’ third wicket of the innings after he removed obdurate opener Kraigg Brathwaite (40) and the experienced Darren Bravo, playing his first Test for more than two years, within a matter of minutes during an afternoon session shortened by a light shower. West Indies may well have been dismissed before the end of the day had Jos Buttler not missed a simple catch at extra-cover offered by Hetmyer off Anderson when the batsman was on only three. He resumes on the second morning on 56 carrying the hopes of the West Indies to take their total closer to the 300-run mark. 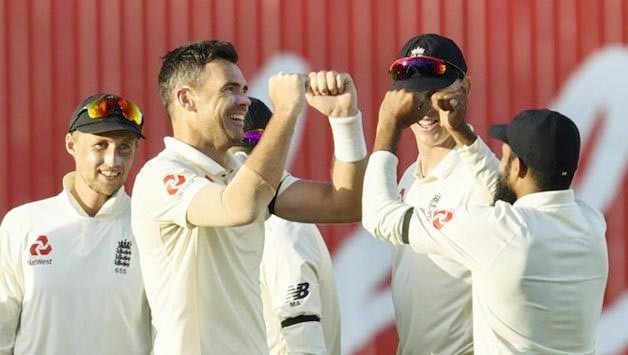 Sam Curran shared the new ball with Anderson but neither could effect the breakthrough with Campbell starting brightly in taking two boundaries to third man in the first over he faced from Curran. However his aggressive intent eventually got the better of him when Moeen Ali came into the attack. Clearly intent on beating the off-spinner off his line, Campbell swept two boundaries immediately but fell palpably leg-before in Ali’s second over when the left-hander missed another attempted sweep to end an opening partnership of 53. Notwithstanding that success, both Ali and Rashid proved expensive, conceding a combined 115 runs off 29 overs and prompting Root to utilise himself for five overs of part-time off-spin.